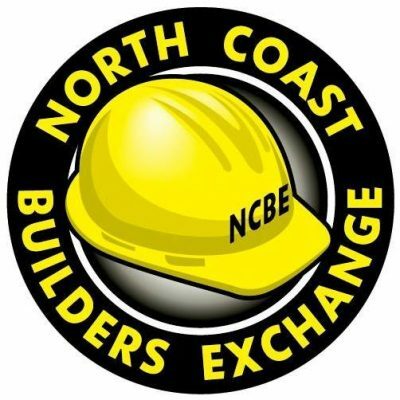 The North Coast Builders Exchange has received over $150,000 worth of new hand tools (and some slightly-used ones) and we’re ready to distribute them to our members who suffered a loss of tools last month. IT WILL BE OPEN TOMORROW, Wednesday, Nov. 29th, from 12-6 P.M. and Saturday, Dec. 2nd from 1-5 p.m. Cost: None … but we do request a FEMA case number or an address so we can be sure the tools go to fire victims. If you or any of your employees who lost tools in the fires plan to come by our distribution center, please let us know in advance, if possible: Send us an e-mail at: Membership@ncbeonline.com or call us at 542-9502. A special “thank you” to Apex Tool Group, Team Ghilotti, Mead Clark Lumber Company, Healdsburg Lumber Company, Friedman’s Home Improvement, Pruitt Industrial Park , BWS Distributors, Santa Rosa Signarama, and SS Skikos Trucking, Inc. for helping to make this Tool Replacement Program possible!